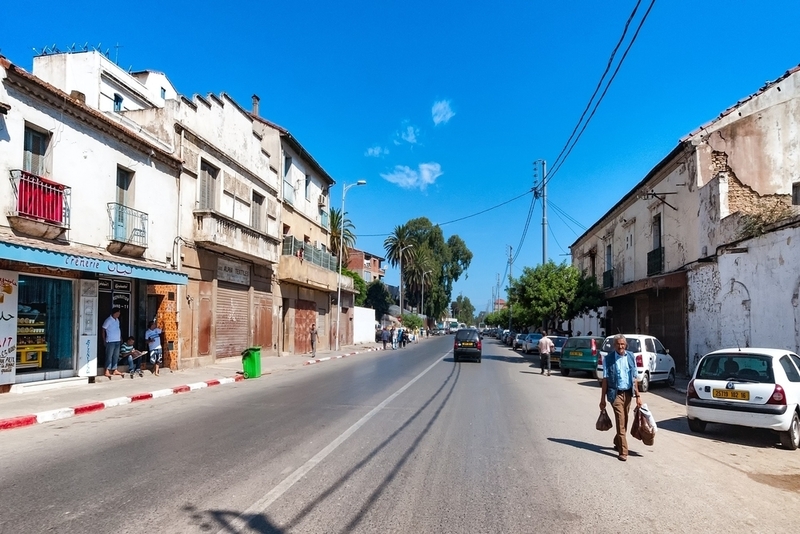 Abdel-Wahid Tammar, the minister of Housing, Urbanization and City in Algeria, recently said that his ministerial department is now preparing a thorough plan for the organization that will include eight workshops, including legal issues, finance, housing, architecture and other subjects. The gathering was attended by representatives from the National Council of the Association of Architects, the National Association of Engineers in Civil Engineering and Construction, and the Engineering Institute of Topographic Surveyors. "It is about studying all existing laws and whether there is a need for review or adaptation," Tammar said. "No one can prevent us from reviewing the law of urbanization that was issued 27 years ago." Stressing that there is an economic crisis, Tammar said that "despite the difficult economic situation, solutions must be found for direct financing of housing by the state at 100 percent." Additionally, the minister emphasized the "need to move towards partnership between the public and private sectors in the field of finance in order to complete the projects." Two more meetings that will include local construction businesspeople and real estate agents will be held soon and focus on construction in the community. For more information on Tammar's meetings and workshops, visit EnTV.